Welcome to Wheelhouse News, where we post information about the latest happenings at Wheelhouse and the surrounding neighborhoods. 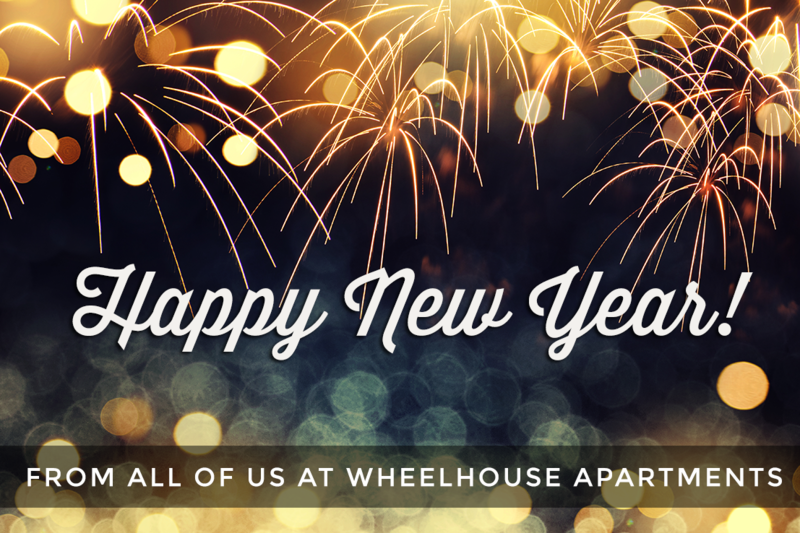 We wish everyone a safe and wonderful New Year! Our main office will be closed New Year’s Day, Tuesday, Jan 1, and open until 3pm on New Year’s Eve. Wondering what to do now that summer is over? Check out a few of our favorite Denver events scheduled for the Fall season. 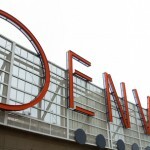 For a full list, head over to the denver.org website. The 41st Annual Denver Film Festival celebrate films from all over the world. 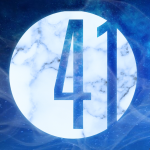 You can connect with fellow filmmakers, artists, movie buffs, and enjoy the wonderful world of cinema. 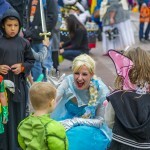 Bring your little ghosts, superheroes and princesses to enjoy trick-or treating at merchant shops, a costume parade, mini-train rides, and so much more. Prizes will be given for best costume and best group/family costume. 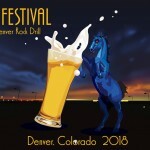 Missed the Great American Beer Festival? Not to worry; you can join “the world’s greatest and smallest artisanal beer, cider, and mead makers” while they share their stories and knowledge, and pour their specialty brews for you. 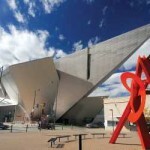 Over 17 of Denver’s museums will have free admission, as part of Denver Arts Week. Free shuttles make it easy to get from one location to another. The Denver Urban Holiday Market features of-a-kind seasonal items, high quality handcrafted goods, fabulous holiday gift ideas, delicious specialty foods, and more, made from a diverse collection of local artists and crafters. It’s that time of year again, when the hot summer weather demands a cool treat. Here are some of our favorite ice cream places in Denver, and our top 3 flavors at each.